Indians are fond of eating and when it comes especially to North Indians, the recipes of such region of India consist of something that is really very in season, thick and moderately spicy dishes. 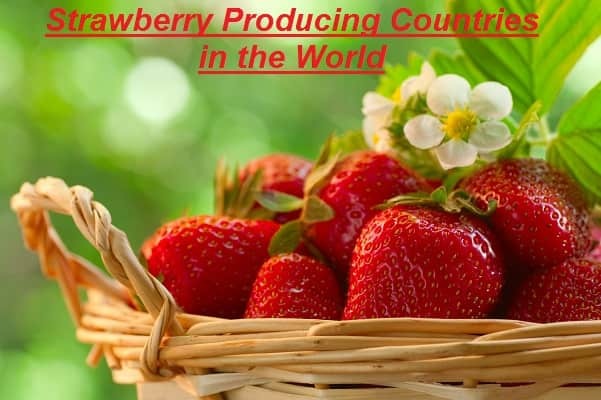 That means there is a huge influence of climate on the food of North Indians. However, the North Indian cuisine is the combination of several different cuisines that makes the good and ideal food culture of North India. The most important cuisines that make the part of the North Indian Food are Punjabi cuisine, Cuisine of Kashmir, Bihari Cuisine, Mughlai Cuisine, cuisine of Uttar Pradesh and Rajasthani Cuisine. When we go through the comparison of Indian cuisine with North Indian cuisine, we come to know that north Indian Cuisine is richer and have the more love for eating. 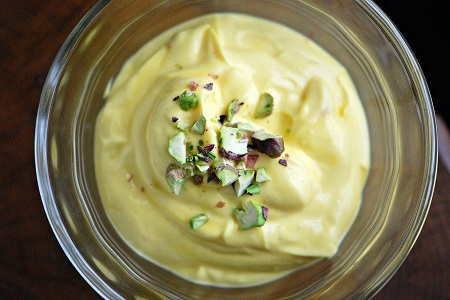 This one is the classic sweet North Indian dish that belongs to the Maharashtrian cuisine. This recipe is made on the special occasion to make them more festive and jolly. With the delicacy of Saffron and the pleasant touch of cardamom, this shrikand really enhances the happiness of celebrations of North Indian festivals. This is one of the most cooked and the popular recipe, not only in India but also in the whole world, is having the origin in North Indian cuisine. 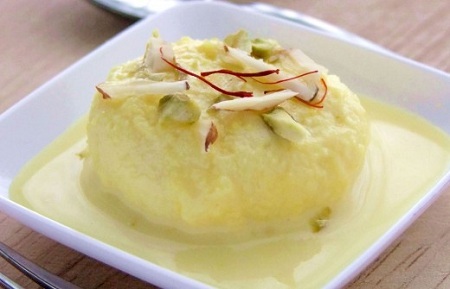 This dish is often served after the meals as a dessert and it consists of the juicy, creamy texture of milk in which yellow colored balls of paneer are soaked in. 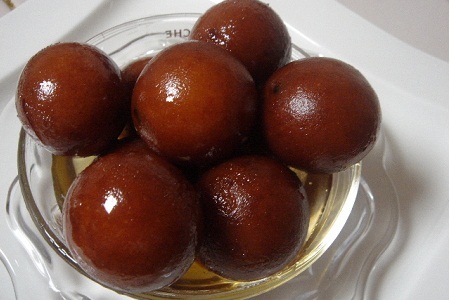 Gulab Jamun is considered to be the perfect end to the North Indian meal. These are the small sweet balls that are deep fried and then soaked in the sugar syrup to give them the mild sweet taste. This dish is not only most cooked dish in north India but also in the whole Asian Subcontinent like Pakistan, Nepal, Bangladesh and many other popular countries. Another most cooked dish at homes and most bought dish along the street side food stalls in North India. 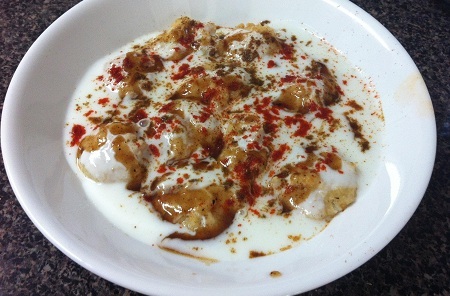 Try this one of the signature North Indian dish that consists of the bhallas topped with the sweet yogurt along with the sweet and tangy chutneys. This is dish comes from the cuisine of Punjab. 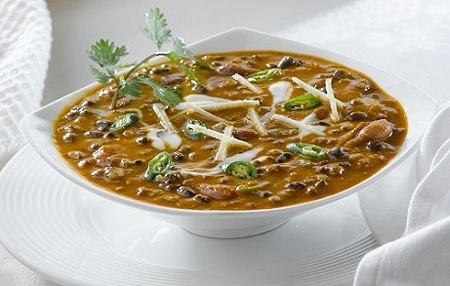 The dal used in this special recipe is the dal of Masoor or Lentil. The dal is cooked with cream and some other traditional Indian spices until they get creamy texture. Its name is enough to bring the man into the world of delicacy and smooth texture. The recipe belongs to North Indian Cuisine that is rich in its flavor and delicate in its taste. With the creamy texture and the overnight marinated tender chicken gives the perfect combo that will leave you satisfied. The flavor of this Dum Biryani is really yum. 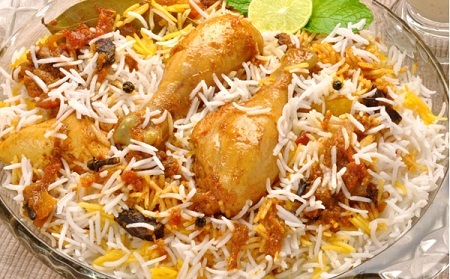 When the whole lot of ingredients of Biryani gets steamed with Chicken, it offers the best taste that is loved by the whole nation of India. The rich, creamy and velvety kebabs are another pride of North Indian cuisine that is cooked most commonly in households. 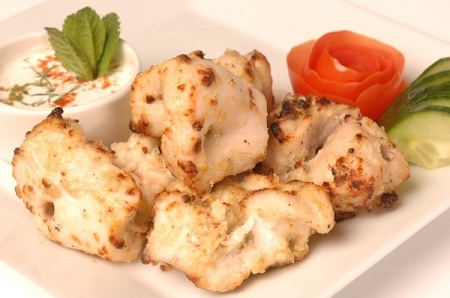 These kebabs are irresistible tender chunks of chicken that melts in your mouth as they consist of rich flavor of cream, herbs and spices. 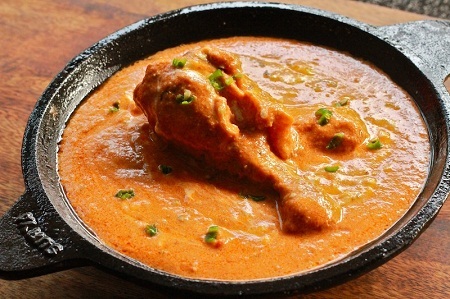 The pride of Punjab and the most flavorful dish that is holding a second place on our list. 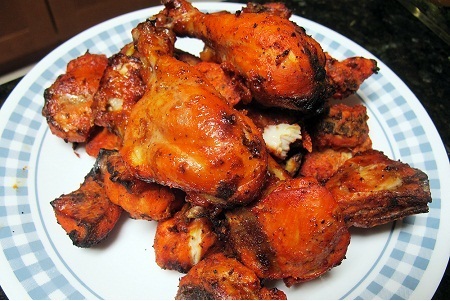 Tandoori chicken is not only the most cooked dish in North India but also in the whole Asian continent. This chicken is traditionally cooked at high temperature and with multiple spices to give you the smoky and the tender flavor of chicken. This one is the signature dish of Valley of Kashmir. The dish is non typical and is meant for all he meat lovers out there. 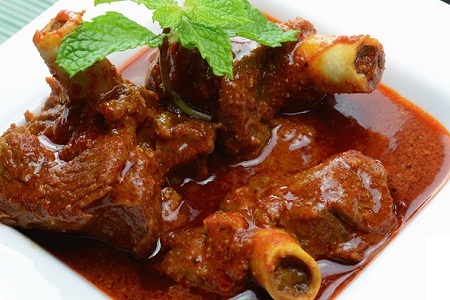 This recipe is best to treat your taste buds with the blend of spices in the aromatic mutton gravy.